Big Brother Naija 2018 (Double Wahala) former housemate Teddy A got in the news after he announced the launch of his new record label Alpha Records. According to SoundCity TV new stories have emerged that the reality TV star has breached his contract with his erstwhile record label. Prior to his entrant into the Big Brother House, Teddy A was signed to Big A Entertainment. The record label owned by Texas-based Nigerian music mogul Anderson Obiagwu. On announcing the launch of Alpha Records, Big A Entertainment is preparing to sue Teddy A for breaching his contract with the music imprint. 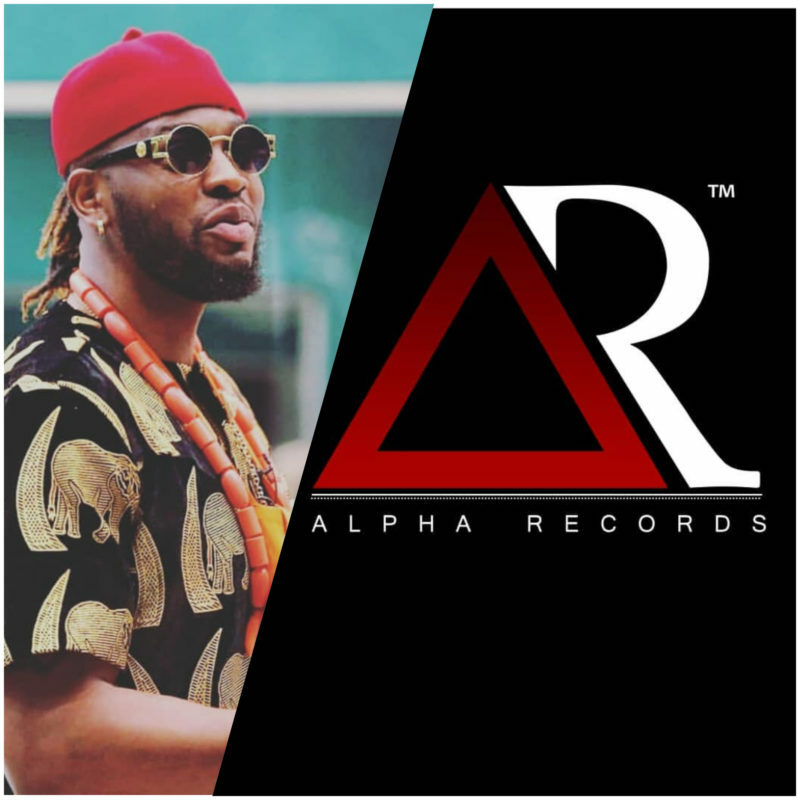 Shortly after #TeddyA announced the launch of his record label #AlphaRecords, there is a report that he has breached his contract with current record label in America, Big A Entertainment and plans are in full gear to sue the former #BBNaija contestant.